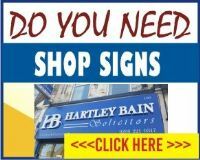 Our Posters, PVC Banner and Roller banners are printed digitally on a wide format presses. Posters are printed on 250gsm silk paper in various sizes. 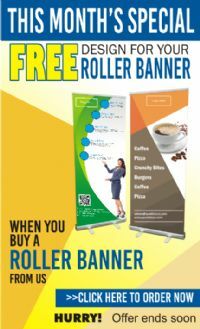 Roller banners also known as Pull Up Banners printed on 300mic banner polypropylene and supplied with brushed aluminium stand having swing out feet and a pre-fitted graphic and carry case. 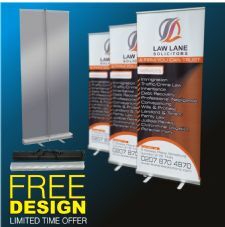 Displaying at exhibitions, trade shows or at your office rececption is a good option when you want to make a big impact and get your message to a big audience. Properly designed and appropriately displayed poster and roller banner can deliver the right message to the right audience.